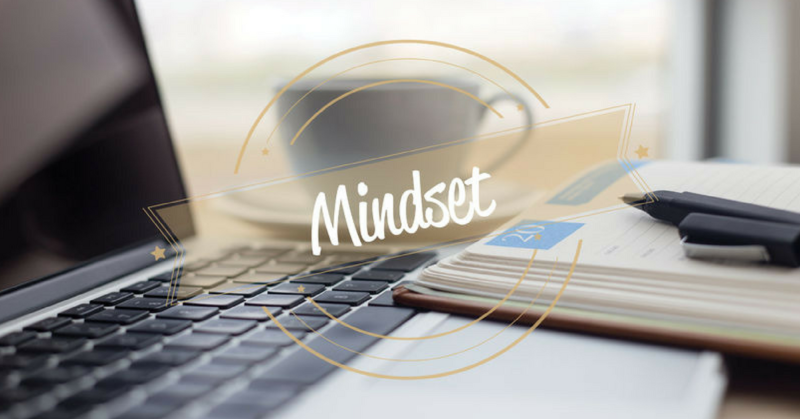 Regardless of industry, position, or profession, we all need to master an INNOVATIVE MINDSET. Why? Your customers and clients need, and expect, that from you! And if you don’t give it to them, they will find someone who will. Employee engagement, customer service, problem-solving, and staying relevant is a full time job. It’s a mindset everyone should be expected to have in your organization. Finding innovative, creative, and effective solutions to our clients’ and customers’ problems, providing cost efficient services, and developing ways to get ahead of the competition is what everyone is asking for. We are in a world where disruption and change is happening faster than ever before. What we did then doesn’t work now. Change is not an option…it’s an expectation! The workplace is made up of five generations. Our clients and customers will soon make up the majority of the millennial population. Have you adjusted to their needs, style and mindset? Is this part of your growth strategy and sustainability plan? In the sports industry, attendance at events and TV ratings are all plummeting. The media approach is in the process of “reimagining” the game. The conversations are to make the games shorter, fewer commercials, and come up with a new innovative strategy with the consumer in mind. Stay curious and expect everyone in your organization to think creatively!